Happy New Year, everyone! My dear friends and blog followers, you have become so special to me over the years. I pray that with hard work and prayer, all your resolutions and dreams will come true this year! This week I began the task of what I call the polishing phase of writing. I've completed my first draft of Forsaken Dreams (All 65,000 words of it that needs to be 100,000 words! Yikes!) and now I start way back in Chapter 1 and go through line by line, adding a little spit here, rubbing off a stain there, until it is almost as shiny as I can get it! Yes, I do cry sometimes at my own writing. I'm that sappy. Then again, I cry at Hallmark commercials too, so what do I know? This can be the most fun part of writing a novel and it can be the most difficult. Spread out on my desk as you can see in this picture, I have many things to help me keep track of all the details. Favorite expressions or sayings: Fiddle sticks, Oh Bosh! Struggles and problems: Abandonment issues, bitter, angry, don't trust easily..
That way, if I forget a detail (And I always do with so many characters), I can just glance at the card! On the left side of my desk beside my coffee cup are my in-depth character sheets which go into much greater detail and give background for each character and secondary character. A Chapter by Chapter summary of the story (I usually have about a paragraph for each chapter) These I already put together when I wrote the first draft. They also include the date of each scene so I can keep track of where I am in time. An Add-in Document which lists all the ideas I came up with when I was doing dishes, taking a walk, running errands and taking a bath that I want to add into the main story. Finally, getting rid of things that don't work or don't sound right. It's hard work but I finally see the story and characters coming to life! A Christy Award finalist and best-selling author, MaryLu Tyndall dreamt of tall ships and swashbuckling heroes during her childhood years on Florida’s Atlantic Coast. She holds a degree in Math and worked as a software engineer for fifteen years. Trapped in a land-locked cubicle, she was often seen pounding furiously upon the keyboard during her lunch hour, creating what would become her Legacy of the King’s Pirates series, all the while believing God’s promise to her that. “If you write it, I will get it published”. And He did! Fourteen books later, her loving husband and six children still haven’t gotten used to her historic costumes and nautical speech. MaryLu describes herself as an introvert, patriot, mother of six, the neighborhood cat-lady, tall ship enthusiast, friend of pirates and mermaids, obsessive compulsive control freak, history lover, hopeless romantic, and a sword wielding princess-warrior of the King of Kings. Her books are filled with adventure and romance and themes that are guaranteed to touch your heart! She continues to pen her romantic tales on the California coast while managing a home, husband, six adult kids, and several stray cats who have decided that her keyboard is the best place to sleep! She believes that without popcorn and chocolate, life would not be worth living, and her sole motivation in life is to bring others closer to God. It’s the beginning of another new year and as writers we want to make the most of our minutes, hours and days! Here are what I consider the basics of time management. Prioritize. As Christian writers, we should prioritize in the following order: God, Family, Writing, and Play. On a blank sheet of paper, write down in a column the major activities of your week. Then add four more columns, one for each of the four major categories listed. Place the number of hours per week spent on each activity in the appropriate column. How much time do you have in a week? Let’s figure it out. If you allow 8 hours of sleep per night, that’s fifty-six hours per week. If you work at a full time job other than writing, that’s forty hours per week. What you have left is seventy-nine (79) hours to prioritize. 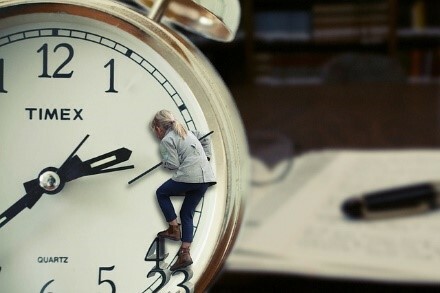 You can adjust this according to your actual sleep and work time. A priority chart like the one shown will summarize the time spent in each category, and may prompt you to reduce hours in some areas and dedicate more in others. 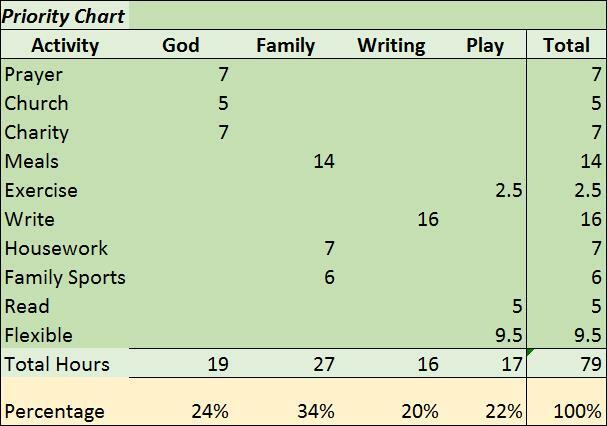 The percentages are calculated by dividing the total number of hours in each category by the overall total number of hours (in this case 79). Plan. Once you prioritize the number of hours assigned to each category, it is time to plan the details of the activities. 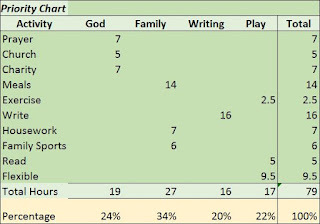 From the chart I see that I have sixteen hours dedicated to writing this week. I can choose to split the 10 hours into 5 days of writing, 2 hours for each day. Or I can plan to write two days a week, 5 hours each day. 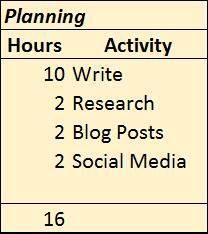 The other writing hours are for research, blog posts and social media. Always plan flexible hours into your week for unexpected events. 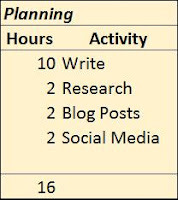 Two hours a week for social media is not much at all, but the only way I can allot more time toward it in my busy schedule is if I utilize some of the Flexible hours from my Priority Chart. Always plan flexible hours into your week as a cushion for unexpected events. If unexpected events do not eat up all the flexible hours that week, then more hours will be available to utilize for social media, or research or whatever may need a little more attention. If nothing else, then you can use flexible hours to take a nap! Set A Timer. When you sit down to write, make sure your friends and family know that you are not to be disturbed for anything other than an emergency. Set the clock and start writing. When the time is up, get up, reset the clock and move on to the next activity on your schedule. Otherwise, you might get a lot of writing done, but the children will go hungry! Develop An Accountability Method. There isn’t much point in creating a time management system if you are not going to hold yourself accountable. 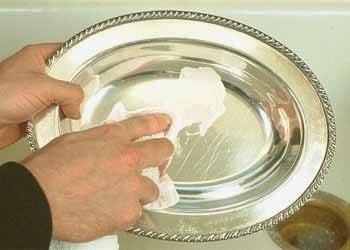 Most of us respond well to a reward system. It might be a piece of chocolate at the end of the day if you stuck to your daily schedule or an outing to a movie if you stuck to the schedule for the whole week. Review. The demands life places on you will change. Take time periodically to review your Priority Chart then factor in new activities or remove ones that are no longer a part of your life. How do you manage your week to ensure there is always time to write? Leave a comment and share this blog with your social media friends! 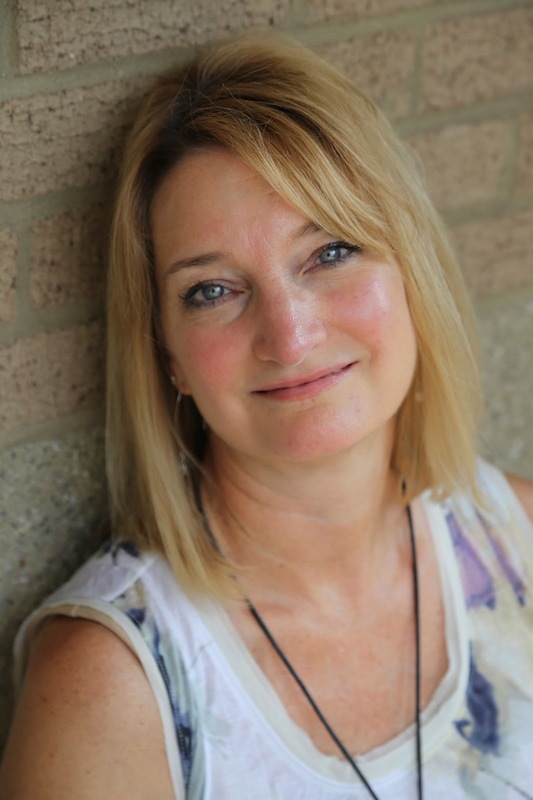 Serves as treasurer of the American Christian Fiction Writers chapter of South Carolina and is a member of Blue Ridge Writers group, near Asheville, North Carolina. Contributor to three non-fiction anthologies: Divine Moments, Christmas Moments and Spoken Moments. Near completion of first fiction suspense novel, Roots That Run Deep. Mother of Jake. Loves intrigue, chocolate and coffee! 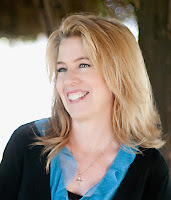 Blogs about faith and writing at http:/www.scatteringwordsandsowingseedsblogspot.com.